If you ever have the great good fortune to attend a workshop with Kevin Lewis, you may want to sit in the back row. It’s his favorite spot for selecting volunteers! 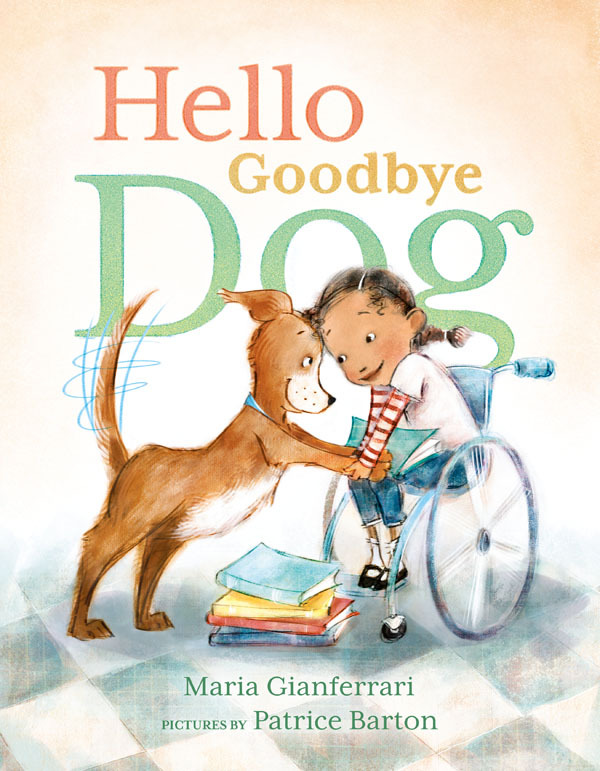 At the April 2017 New England SCBWI conference, Kevin invited one person to join him, stretched flat on the floor, to emphasize the importance of taking in the world from a child’s perspective. At the equivalent of toddler eye-level, she remarked with wonder at a horizon cluttered with tote bags and knees. 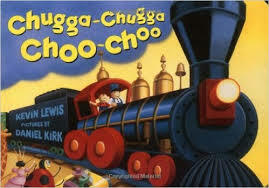 After the conference, I was eager to practice any and all writing tips from the maestro behind CHUGGA- CHUGGA CHOO-CHOO so I flopped right down onto my living room floor. Let’s not mention the dust bunnies, shall we? But overall, the view was fairly uninspiring. No wonder kids engage their imaginations dozens or hundreds of times during the day. Then I flopped, stomach side down, onto the ottoman and realized “This thing would be more fun with wheels.” Wow – my inner toddler had begun to express herself! I noticed that the carved carpet was too bumpy for a floor puzzle, but could become zippy tracks for little cars or animals. Vroom, vroom! I flipped over, stomach side up. My head and arms dangled over the ottoman’s edges. I tried to ignore a wispy cobweb framing the skylight. Some clouds, then a bird flew overhead. 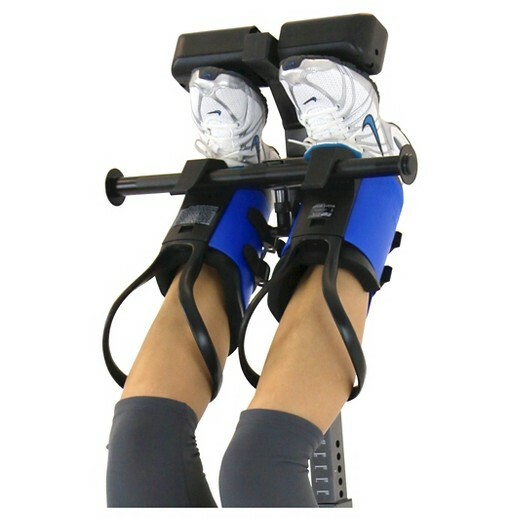 I remembered reading about inversion therapy – something Dan Brown advocates to combat writer’s block. There are some quirky writing habits detailed at that link that don’t involve gravity boots but may require déshabillé (I won’t be trying either). However – BOOM! Suddenly I had funny inspiration for a story that I put aside months ago. In short, don’t forsake opportunities to change your perspective occasionally when doing creative work. Whether conceiving, writing, revising, or battling writer’s block, shaking up your orientation may be just the thing. Sit in the front row, or the last row. Flop onto the floor. Of course a rich weekend of inspiring conference presentations, engaging with friends and mentors old and new, and lugging home a tote full of shiny new books are wonderful ingredients to incorporate in the process. I would love for you to share any other creative strategies or flashes of inspiration in the comments. Happy writing! 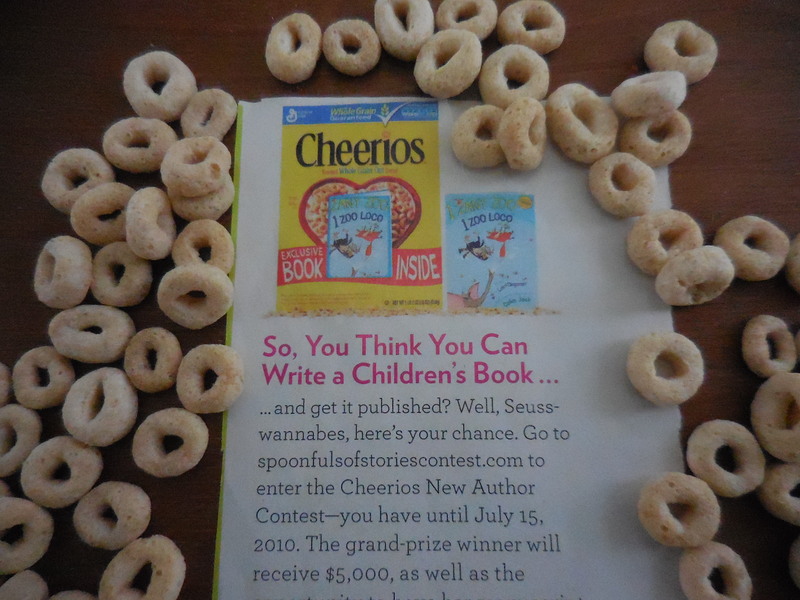 Thank you Cheerios, because it was your “Spoonful of Stories” contest that first piqued my interest in writing for children. I clipped this tiny column from a parenting magazine and stuck it in my desk drawer almost seven years ago. Then I began to write, to read, to revise, to conference, critique, and connect. This work is indeed a marathon, not a sprint. Clipping the Cheerios column was the first step for me, but the entire race requires miles of training (read 1,000+ books), conditioning (revise, revise, revise), and dedication (keep putting one word after the other -persist!). Lucy planted a sticky, lip-balmy kiss on the outside of his bowl. Ugh! Would he have a blurry view all day? 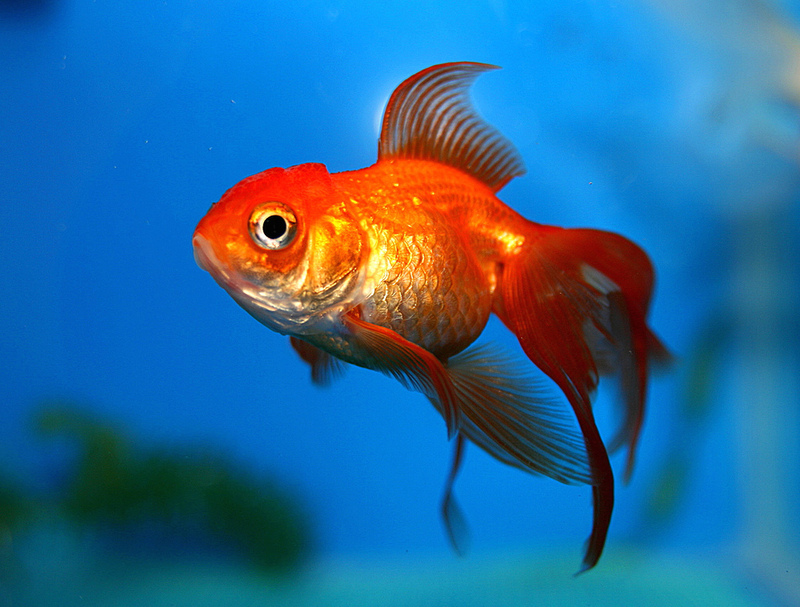 Once his bowl sparkled, Trawler flicked his thanks in a quick, slick circle. “I’ve got a special breakfast for you!” Lucy chirped. What? Not his favorite ocean flakes? Ugh! She sprinkled tiny red hearts on the water. Trawler sulked, but he hadn’t eaten since yesterday. He nibbled. Yum! Swooping in happy loops, he gobbled heart after heart. “Yay! You like them!” Lucy smiled. Suddenly she plunged her soft pink hand into the bowl. Ack! What was going on? Was he going to the vet again? Was it fin rot? Scale scum? Trawler fluttered his fin against the delicate greenery. What was going on? Why the extra attention? 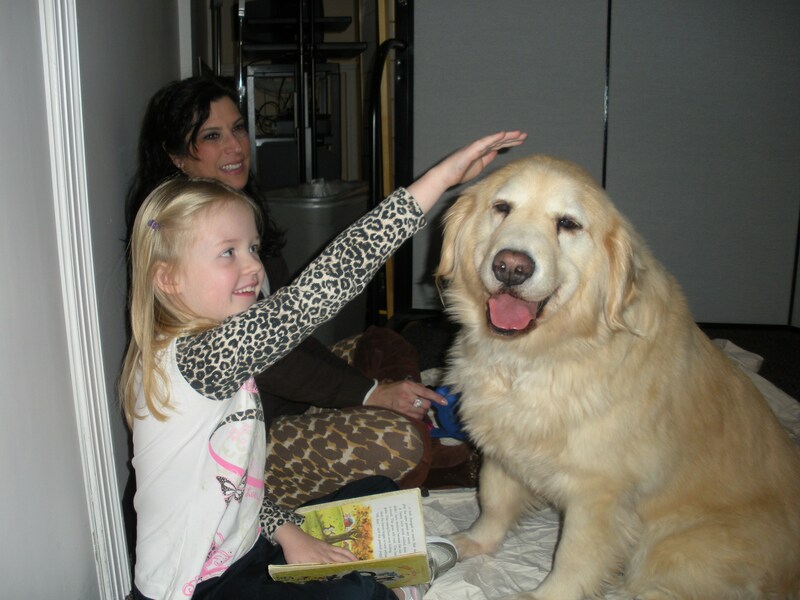 “One last surprise for my special guy,” said Lucy. A last surprise? Uh oh, thought Trawler. Maybe he had fin rot, scale scum AND gummy gills. But he didn’t feel sick. Trawler’s eyes popped and his jaw dropped. Bloop! A bubble escaped his gaping mouth. “Have a Fintastic Valentine’s Day!” said Lucy. 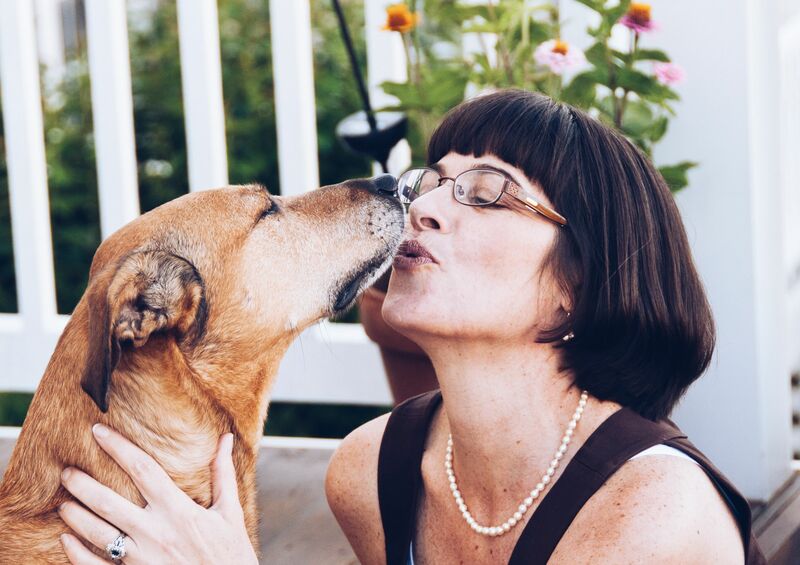 Yes, dear Readers, it’s time once again for Susanna Hill’s super sweet Valentiny Story Contest! Valen-tiny because the stories are not very long and are written for little people. You can savor these treats long after all the bon-bons have been consumed and the flowers have faded, because love has no season! Shovelling snow, however, does have a season – winter. 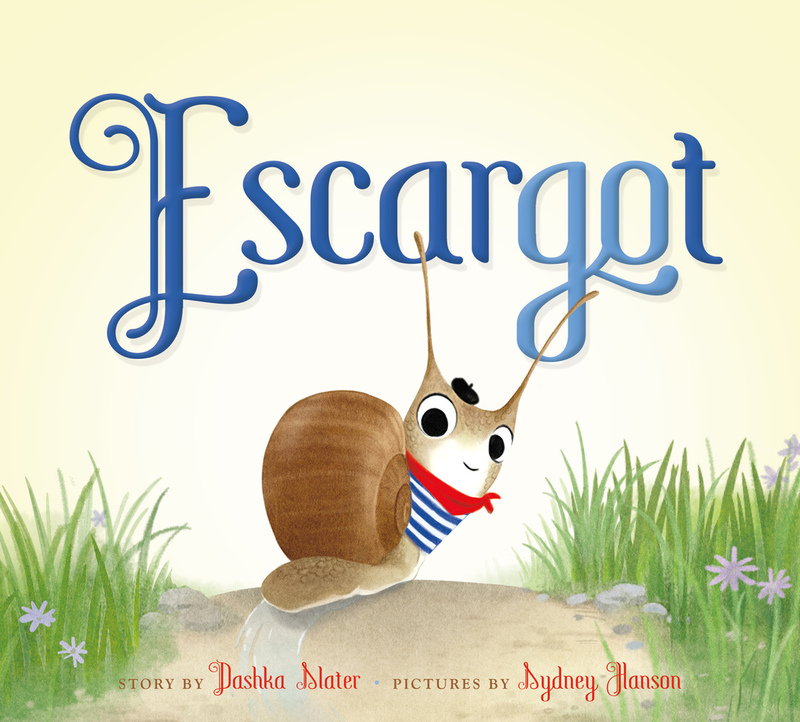 And since we have had lots of snow and lots of shoveling, I was gifted with extra time to dream up a funny, finny tale for this year’s celebration! If you haven’t written your entry yet, here are THE RULES: Write a Valentine story appropriate for children ages 12 and under with a maximum of 214 words in which someone is confused! Your story can be poetry or prose, sweet, funny, surprising or anything in between, but it will only count for the contest if it includes someone confused. (It can be the main character but doesn’t have to be.) You can go under the word count but not over! (Title is not included in the word count.) Something’s Fishy scoots under the wire at 210 words. Happy Valentine’s Day! This is Mrs. Beasley. She was featured in a 1970’s era TV show called Family Affair. 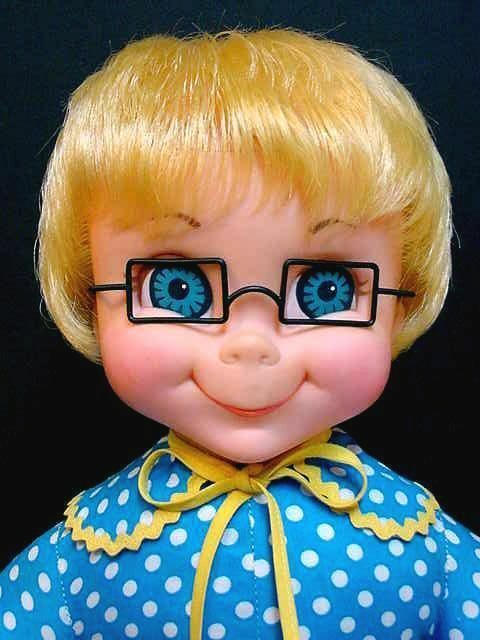 I had my own Mrs. Beasley doll, and my favorite thing about her was that her plastic spectacles were removable. They were the perfect accessory for playing school, or putting on the cat. Needless to say, those flimsy frames broke often. My mother discovered that she could write to Mattel and, for a meager sum, purchase replacement glasses. I estimate she spent twice the doll’s price in new specs before I lost interest or got my own real glasses, whichever came first. 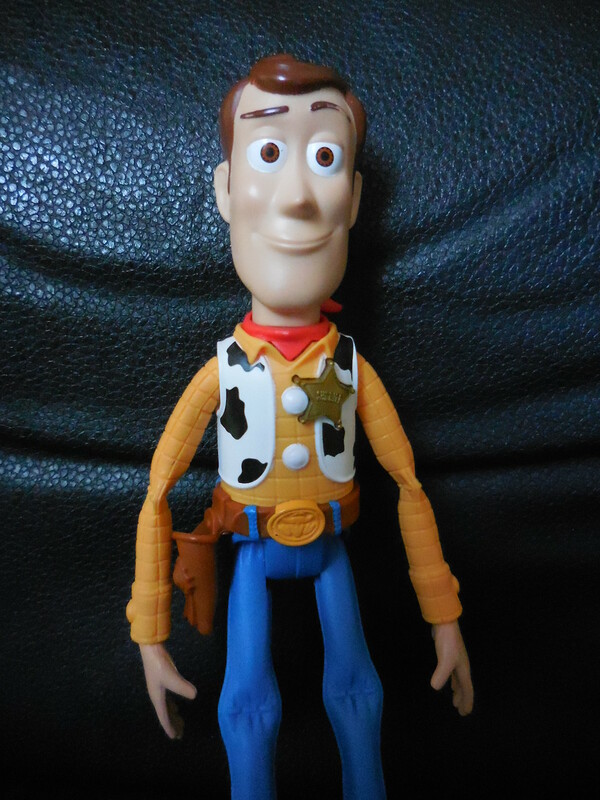 This is Woody, the cowboy from Pixar’s Toy Story. He’s been one of my son’s favorite characters for a long time, but he was never perfectly content with this toy. 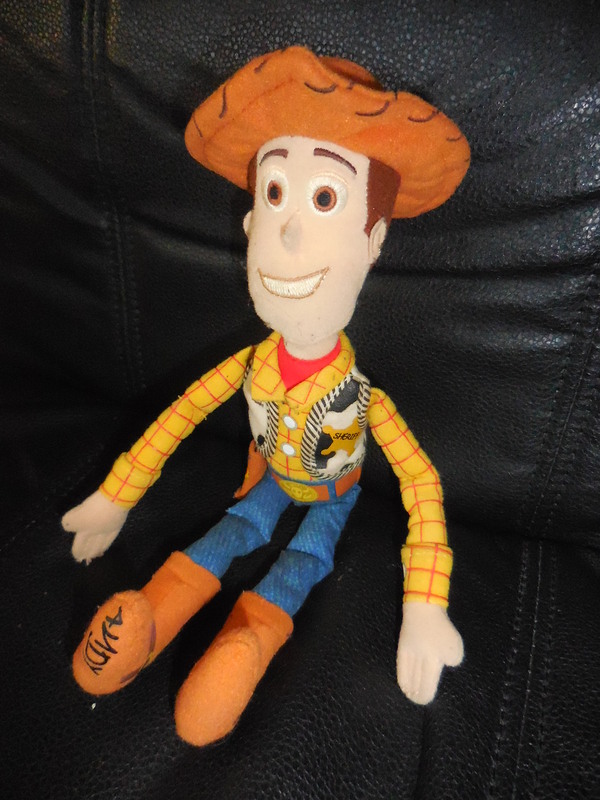 You see, the jaunty hat is really just a fabric brim sewn onto Woody’s cloth head. It simply cannot, will not come off, no matter how much you tug, pull and plead. Perhaps because of my Mrs. Beasley fixation, I felt I had to do something to address this problem. This is Woody 2. His jaunty plastic hat is removable. It fits perfectly on your big toe, or on the guinea pig. His hat, in fact, is the perfect size to disappear into the average American toilet and completely plug the plumbing. You might try removing said hat with a plunger, or a wiry toilet snake. Possibly with a ginormous wet/dry vacuum. You may find it necessary to tear out the entire toilet, then jostle and shake the slippery ceramic behemoth until the hat falls out. This may cost significantly more than the cumulative amount spent on the toy, Mrs. Beasley and all her replacement glasses. 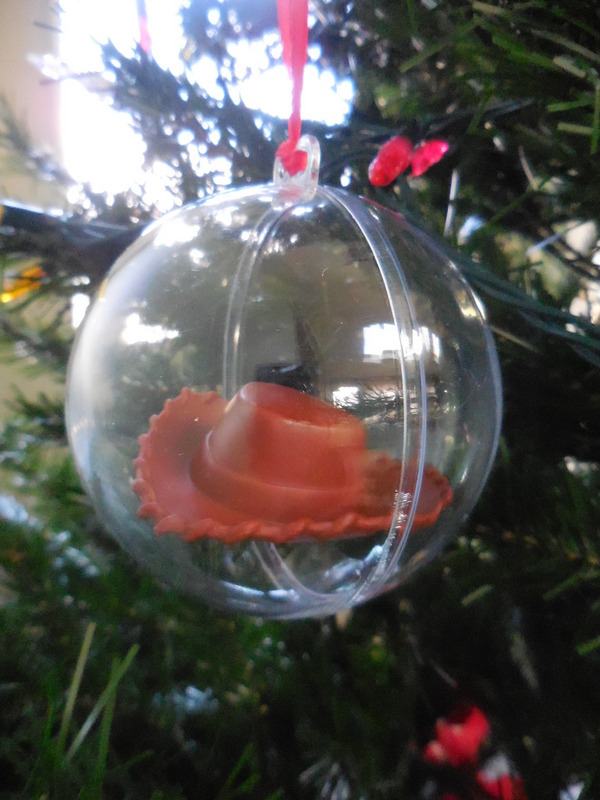 This is a DIY plastic ornament bubble from the craft store. It is the perfect size to hold one well-bleached, scrubbed and sanitized jaunty plastic cowboy hat. This makes a wonderful keepsake commemorative ornament for the tree, marked Christmas 2016. This is Stinky Pete, a character from Toy Story 2. He is the toy my son wants for his birthday. Pete’s hat looks much bigger than Woody’s, probably too large to clog a toilet, sink or tub. That cannon, though, may have to be confiscated. 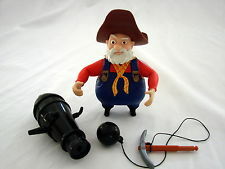 Oh wait, Stinky Pete is for sale only on eBay, for $199.95! I guess we will never have the opportunity to find out just how large that hat or the cannon really is. Hope all your holiday adventures were happy ones! 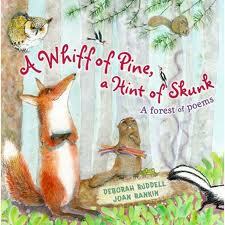 As many of us begin preparations for the Thanksgiving holiday, I’m offering a look back at one of my favorite poetry picture books, Deborah Ruddell’s brilliant A Whiff of Pine, a Hint of Skunk. 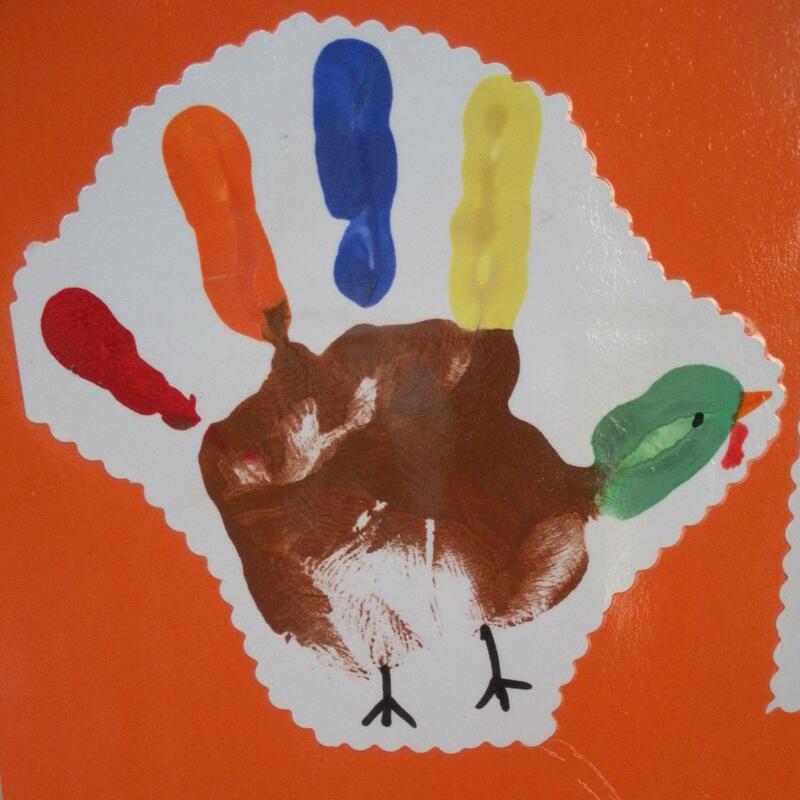 Visit my original #PPBF post with resources by clicking this link. Used by permission of the author, Deborah Ruddell, 2009. Wishing those who celebrate a pumpkin pie-perfect kind of day gathered with family and friends to express gratitude for health, happiness, and one another.